Newtrax believes the future of mining is underground, not only because metals and minerals close to the surface are increasingly rare, but because underground mines have a significantly lower environmental footprint. With that in mind, Newtrax focuses on eliminating the current digital divide between surface mines and underground mines. How? 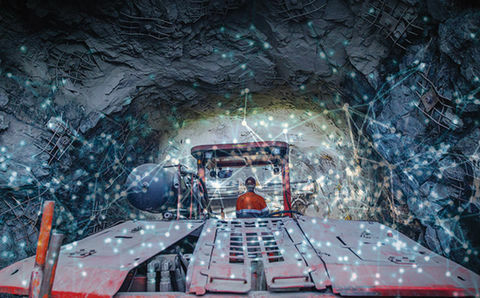 By making underground hard-rock mining safer and more productive through the implementation of the latest Internet-of-Things (IoT) and analytics technologies to monitor and provide insights on underground operations. 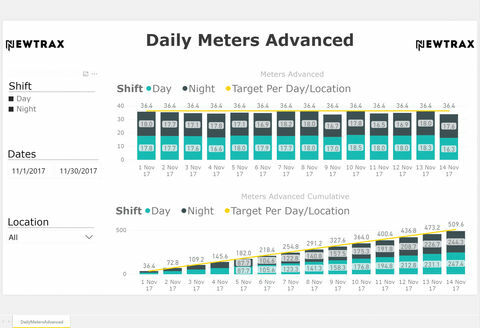 "Newtrax focuses on eliminating the current digital divide between surface mines and underground mines"
• MineHop: A battery-powered wireless network which is the only technology simple enough for timely deployment by any worker underground. • MineProx: A network optimized for low-latency ad-hoc peer-to-peer communications and ranging between vehicles, pedestrians and fixed hazards. This ensures that data can be transmitted in real-time from underground to the surface anytime anywhere. 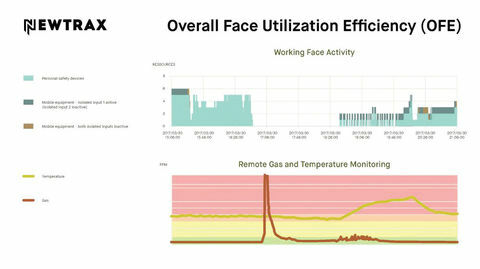 Newtrax Mobile Equipment Telemetry (MET) solutions provide mine operators with essential information and indisputable data that is pulled directly from OEM or Newtrax add-on sensors on mining equipment. 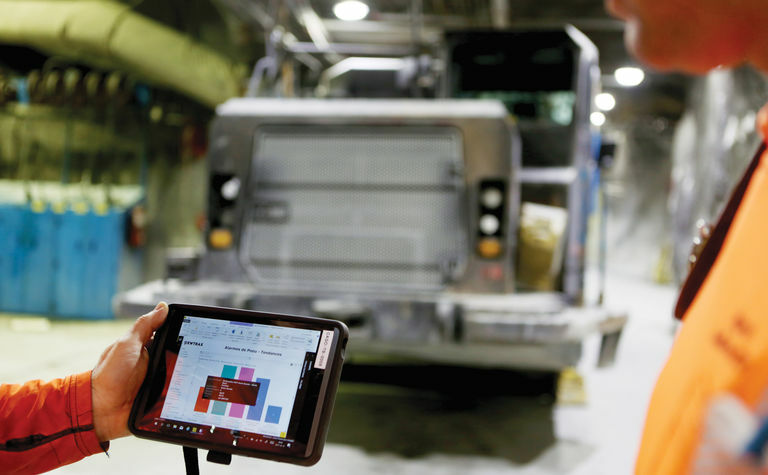 The ability to access this data empowers mining companies to understand the precise manner in which their machines are being used, how well each individual machine is functioning, and can offer predictive suggestions to increase both productivity and profit. 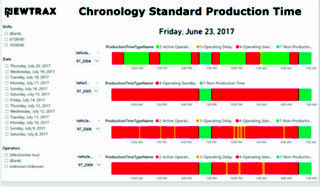 Newtrax productivity solutions provide a quick ROI. However, safety is our core value at Newtrax and many of our customers implement Safety Systems first, as a platform to enhance Productivity in a second phase. 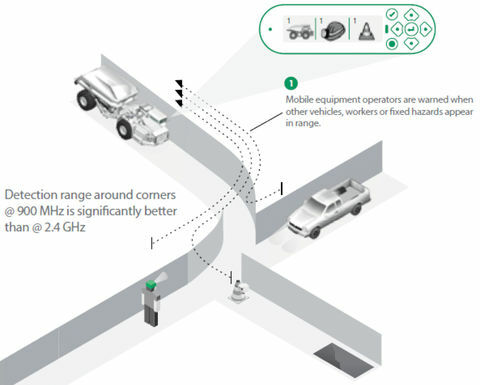 The Newtrax Proximity Warning System utilises sub-GHz RF technology to create a peer-to-peer network of vehicles and miners. 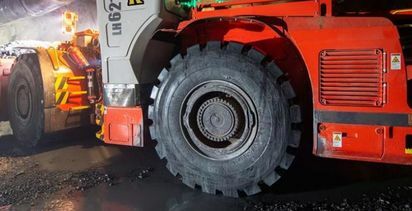 Not only does it give out proximity warnings, the system can also be used to alert scoop operators that a truck is on its way even before it appears in its line of sight, enabling operators to prepare for the truck and improve mine production. It can also alert light vehicles to get out of the way of loaded trucks going up the ramp, for improved haulage efficiency. The end result is more tons hauled to surface, every shift. 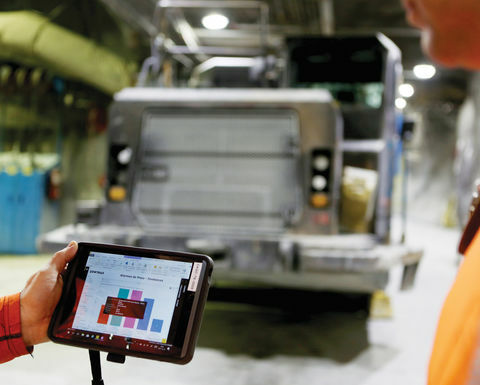 With years of information gathered using our MET technologies, Newtrax has become a world leader in big data collection in underground hard rock mines. Having access to this amount of data has enabled us to position ourselves for success in the development of Artificial Intelligence (AI) and Machine Learning within the industry. This AI revolution will help Newtrax customers in the mining industry in a similar manner as it does for other industries: today AI can recognize cancer tissue faster than experts, it can translate video and audio streams into simple explanations, it can use drones for autonomous hazardous activities, and much more. Newtrax enthusiastically but diligently embraces this potential and accompanies its customers towards success in harnessing the intelligence from new techniques and technologies. 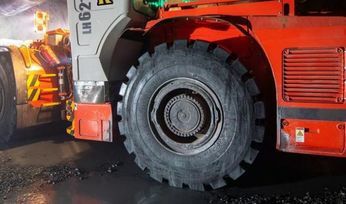 "The end result is more tons hauled to surface, every shift"